Online advertising does help marketers achieve their marketing objectives by increasing sales and generating brand awareness. At balkanscountries.info we are pleased to offer you a dynamic online advertising service that proves our efficacy with an unparalled reach to internet audience. With this certainly you can obtain the esteemed return to your advertising dollar. balkanscountries.info is cataloged like one the best growing websites for the tourist information about the Balkans region. Nowadays with more than 40000 pages views by month and growing even more every day… this is because we are working good and hard in web position and Google publicity. We are offering you this Special Offer for limited time. 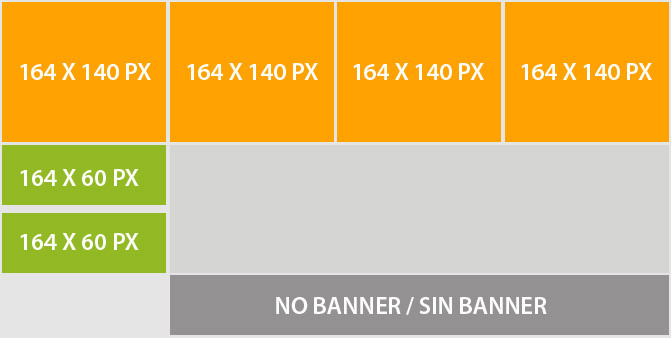 Choose among various sized Banners listed below – these ads can be static or animated. Position yourself throughout balkanscountries.info or target one specific section for 3, 6 or 12 months. GIF or JPG file format. Please see this map for a clear explanation about the position.